Thoughtshower: Will Rio+20 Push Companies Towards Sustainability Reporting? 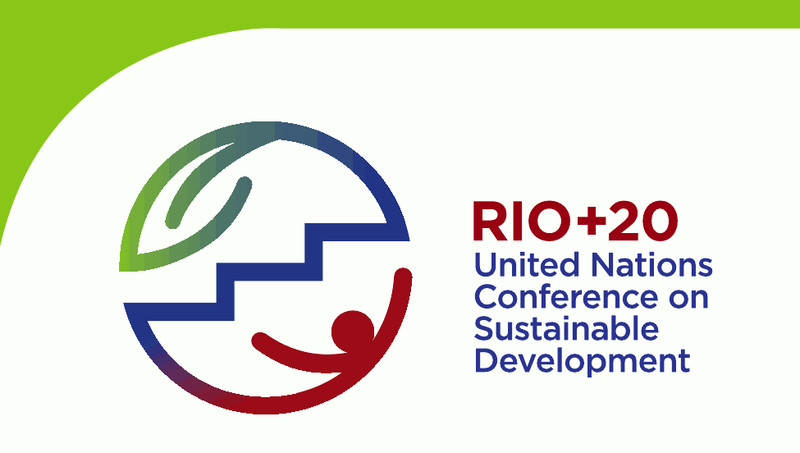 Will Rio+20 Push Companies Towards Sustainability Reporting? The Corporate Sustainability Reporting Coalition (CSRC), an organisation coalition convened by Aviva, is urging UN member states at the June Rio+20 to develop and commit to a global policy framework for sustainability reporting. This position was reinforced on Wednesday at the debate 'Can companies be more sustainable? An opportunity for change at Rio+20' at the European Parliament, hosted by Parliament Magazine. According to Teresa Fogelberg, Deputy Chief Executive of Global Reporting Initiative (GRI), Europe is well-positioned on sustainability or corporate responsibility reporting, with many organisations and companies already following well-defined guidelines. However she believes there needs to be a better established European policy framework, since in emerging markets such as Brazil, India or South Africa these are already in place. Sustainability reports can boost markets to work more efficiently and provide great prospects for governance and stakeholders, said Sue Bird, Policy coordinator, DG Employment, Social Affairs and Inclusion at the European Commission. The general view from the panel was that Rio+20 presents itself as an opportunity that should not be missed to push companies into establishing better practices and reporting their sustainability achievements or integrating sustainability issues within their reporting cycle.